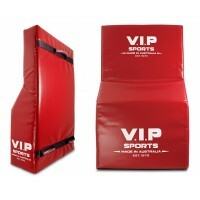 Key Features All VIP Mobile Ruck Wall are Australian Made & designed. 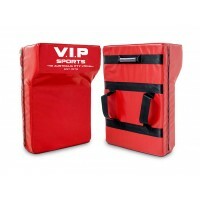 ..
Key Features All VIP Full Body Protectors are Australian Made & designed. 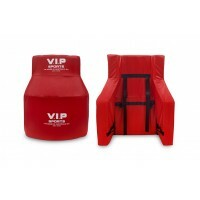 ..
Key Features All VIP Curved Back Protectors are Australian Made & designed. 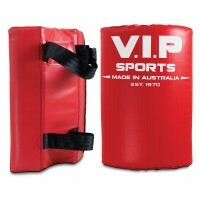 ..
Key Features Australian Made and designed. 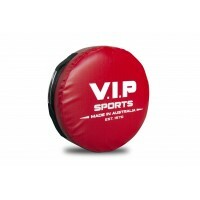 The V.I.P Round Bump Pad is a ..
Key Features All VIP Rugby Mauling Pad are Australian Made & designed. 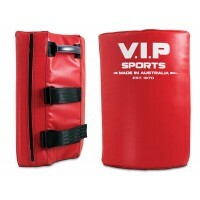 ..
Key Features All VIP Thigh Protector are Australian Made & designed. 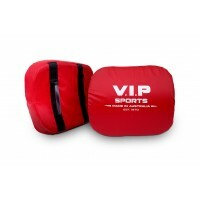 ..
Key Features All VIP Forearm Protectors are Australian Made & designed. 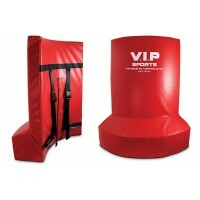 ..
Key Features All VIP Buffer Hit Shields are Australian Made & designed. ..